At Geobit we are always working for improving our products as well as introduce new competitive products in the market. 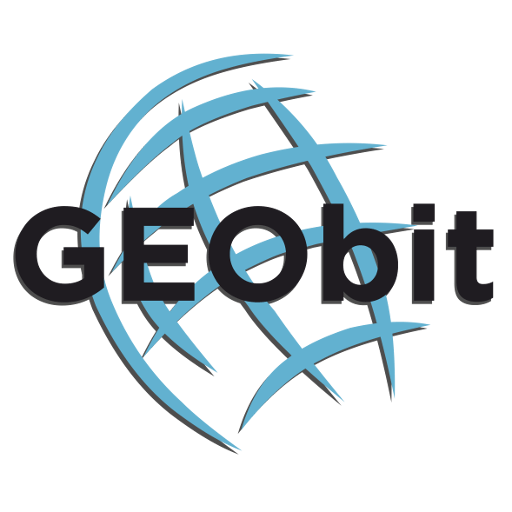 This year Geobit has two big things to announce. Our first technological achievement is the improvement of our SRi32S datalogger. Exploiting IoT technologies and open source components for smart seismic network instrumentation, Geobit integrates standard open source seismological code components, providing a datalogger with advanced real time functionality. Additionally open source platform supports custom application integration. Our poster will be presented on Monday, 11 December 2017, 08:00 – 12:20, session S11C. We will be more than happy to seeing you at our poster place. Our second technological achievement is the GEOTINY, our new tiny digital seismometer. This is a revolutionary miniature size, cost affordable and high performance compact digital seismometer, providing modular seismic sensor interface and standard acceleration sensor. The seismic sensor can be tuned as wide or near broad band velocity type, thus GEOTINY provides response from 10sec to 50Hz. Three acceleration channels are integrated to the seismometer thus providing a six channels unit. GEOTINY is based on a 24-bit digitizer and a seedlink recorder, which means its data can be streamed in realtime and/or stored internally as miniseed files. Seismometer diameter is 130mm and height 115mm. Power consumption is less than 1 watt, when ethernet is on.